You’re getting a website for your small business – first thing you do is look for options and there are a million out there. What is a little biz owner to do? First, get the basics down. WordPress is a content management system (CMS) that allows you to manage your website’s content, change, update and create. It’s used by 23% of the top 10 million websites on earth (source) and is the go-to CMS for small business websites. There are alternatives but they tend to be either expensive or un-user friendly. 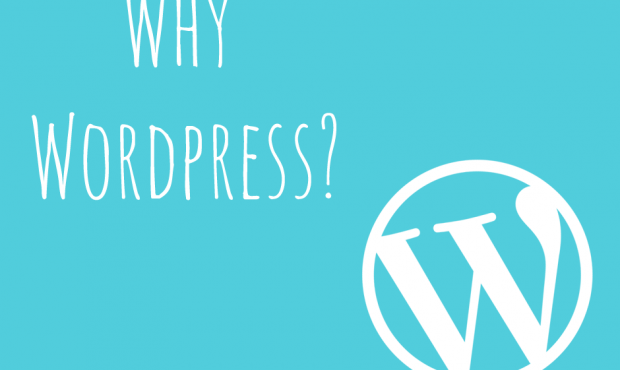 So should you choose WordPress for your small business website? Yep. Here’s ten COMPELLING reasons to choose a small business WordPress website. WordPress websites are extremely user friendly so you won’t need to pay a web designer every time you want to upload a new blog, page or product. If you can use Microsoft Word, you can use WordPress. 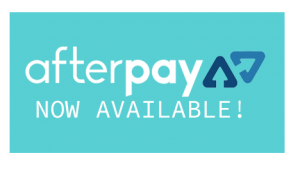 Paying for content uploads is very un-small business friendly, it’s a very avoidable cost! When you choose a WordPress website, you’ve got options that scale to your budget. If money is extremely tight, you can opt for a reputable pre-made theme. If it’s “pretty tight” you can opt to have a web designer create you the exact site you want, without the cost of hand coding! Online marketing requires a lot of features. From a pop up email capture, to tracking results, to a bar that links to other articles on your website, WordPress has a variety of plugins, mostly free, that allow you to get the most from your website. You don’t need to be (or to pay) a web guru to get optimum results. All websites run the risk of being hacked – especially small business websites where you don’t have a team of security experts running the show. WordPress websites do get hacked (don’t forget to back up regularly!) but WordPress provides updates to prevent hacking. This means you don’t need someone to do it for you, at an hourly rate. If you do get hacked or something goes horribly wrong (it happens!) there’s someone out there who has experienced the same thing and can help you through it. Similarly, there are small business owners all over the world, sharing their insights and tips for using WordPress. Want to do something special with your website? There’s a small business owner out there who can help. Google loves clean code. Hand coded websites are very expensive but provide optimal results when done right. WordPress is the next best thing. It is not only very Google friendly but it’s far simpler to use than the other options (Joomla etc). SEO companies recommend WordPress to small business clients all the time. To ensure you’re making Google happy with content, WordPress also offers Yoast, the “SEO 101” plug in that makes everything to do with content optimisation simple! Every small business WordPress website has the ability to post blogs. As digital marketing becomes more and more focused on content, blogging isn’t really an option for small biz owners anymore. 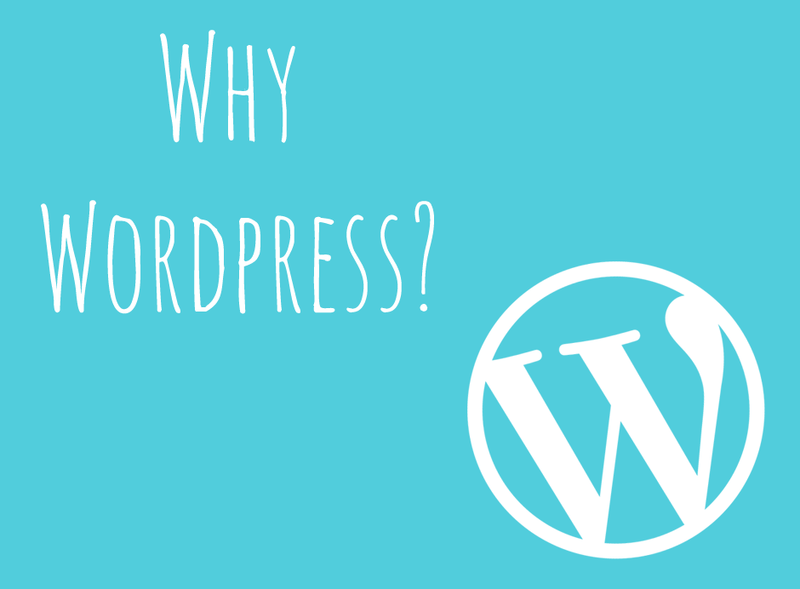 WordPress was designed as a blogging platform and is the world leader in blog technology. If you find blogging a chore, at least it will be simpler to get it done! Getting yourself set up as an online store can be very expensive – especially if you are getting a web designer to hand code the site and ensure that payments are secure. WordPress offers ‘flat packed” ecommerce options – you literally plug in a shop. Which WordPress eCommerce plug in to choose is a topic of great debate! The most popular by far is WooCommerce for its ease of use and packed features. Talk to your web designer for options though! You want to do something in particular with your website – you go to some online forums or design help sites to find out how to do it. They’ll generally have a “here’s our step by step guide for WordPress users” version of any advice that they give. It’s perfect for “dummies” (in the nicest possible way). You can always ask specific questions in forums – WordPress is so widely used that there are quite literally millions of people to help you with issues or ideas. One of the biggest mistakes small business owners make when choosing their first website is to opt for a cheap and cheerful template site, not made with WordPress. These sites look amazing and are dirt cheap! The issue is, when you want to upgrade, you can’t take your website with you. You need to start from scratch – usually in a WordPress site. You’re constrained by the technologies available through that template company alone. If they’re not evolving with the ever-changing online marketing environment, you’re stuck with a pretty but useless website. WordPress is always evolving. When a digital marketing trend emerges, coders all over the world come up with clever ways to integrate it into WordPress. And when it’s time to change your WordPress look, you can do it without starting from scratch. 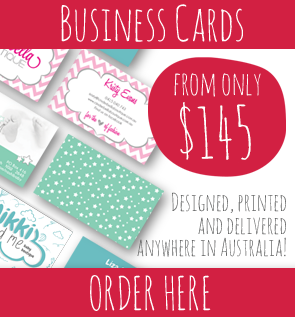 LBM Designs specialises in WordPress websites for small business. We’ve created hundreds of beautiful, functional and profitable websites for our clients. To learn more, just get in touch.